Looking for a custom bracelet? We are happy to design bracelets for wedding parties, graduations, or meaningful gifts! 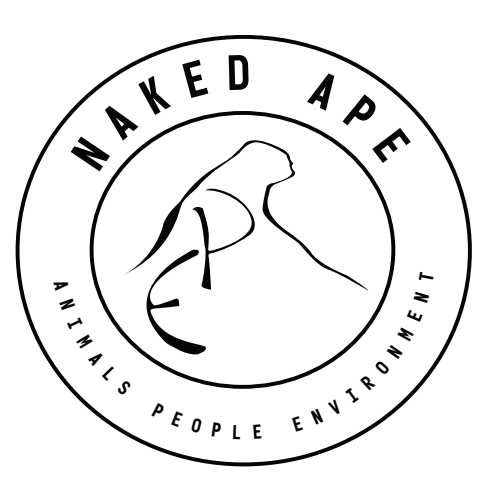 Contact us for more information nakedape.ca@gmail.com.